20 LISTS Strange Customs & RitualsLists about polite manners, celebrations, and cultural traditions around the world. Are there such things as acceptable cannibals? In some countries where is cannibalism common, people either know to stay away from certain areas, or it’s such a normal way of life that they pay no mind to the group of people eating a person. One of the sad truths about cannibal cultures is that most of them either live in areas that are deeply cut off from the rest of the world, or they’re made up of holdovers from militias that stalked third world countries during the back half of the 20th century. Cannibals have a variety of reasons for doing what they do, but most of them fall into two camps: endocannibalism, the eating of the dead, or cannibalism in order to gain the powers of those they eat. Are there some countries where one style is more accepted than the other? Keep reading to find out. Of the people that still practice cannibalism, most of them either live deep in the South American jungles or on isolated islands. But that’s not to say there aren’t cannibals in more westernized countries. Cannibalism around the world begins to take on a more theatrical flair the further it gets from a tribal body. In places like Eastern Europe, the cannibal groups are made up of pseudo-occultists who eat the flesh of children, while in China, the cannibalism is somehow even worse, yet incredibly mundane. To learn about the places where you can still eat a person, keep scrolling. Hopefully, you’ve got an empty stomach. Perhaps the spookiest of all the modern cannibals are those whose culture hasn't evolved along with the rest of society. The group, which resides near northern India, are a mystery to the rest of the inhabitants of the area. A photographer that followed the monks for months said the people of India fear them and believe that they can "predict the future, walk on water and do evil prophecies." 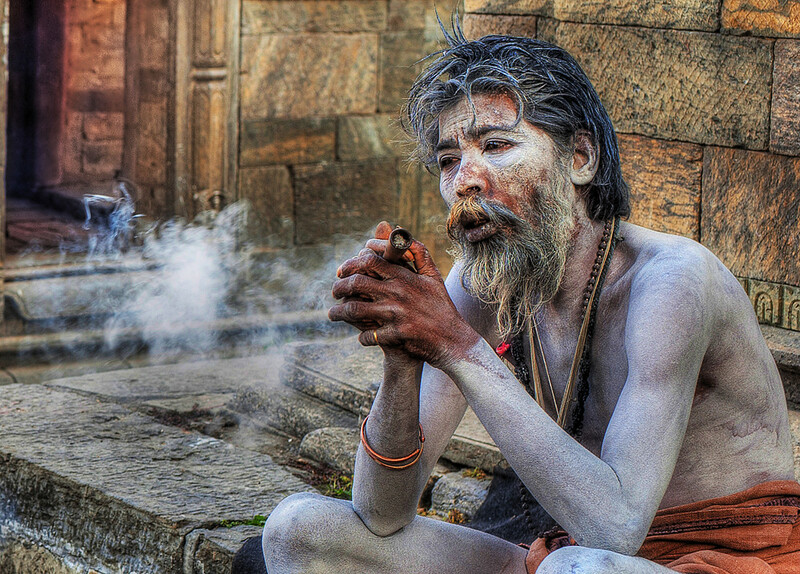 The Aghori believe that by immersing themselves without prejudice in what others deem taboo or disturbing they can reach enlightenment. Their practices include chewing the heads off live animals, daubing their bodies with ash from burnt corpses, meditating on top of corpses, eating human flesh, and drinking blood. They believe the body to be transitory, and they hold human life in low regard. ​For the Korowai, if someone falls out of a tree house or is killed in battle then the reason for their death is pretty obvious. But they don't understand microbes and germs (which the rain forests are rife with) so when somebody dies mysteriously to them (of a disease), they believe it is due to a khakhua, a witch man who comes from the netherworld. Congo's Mai-Mai people are essentially community-based militias who are bound together in order to keep their homes from being taken over by a variety of armed groups. Some are led by warlords, traditional tribal elders, or village heads, but they all take part in ritual cannibalism of their enemies because they believe it brings them special powers. The Khmer Rouge was the name given to followers of the Communist Party of Kampuchea in Cambodia and its glory days were from the late '60s to the late '90s, but there are still a few KRs kicking around in Northern Vietnam to this day. They were some of the most brutal guerilla warriors of their day, and during the genocide hearing of "Brother Number Two" Nuon Chea, and the former head of state Khieu Samphan, their cannibalistic tactics were revealed in gory detail. A detention camp prisoner recounted, "She was asked to take off her clothes and her body was cut open. There was blood everywhere... her liver was taken out and was cooked for a meal." 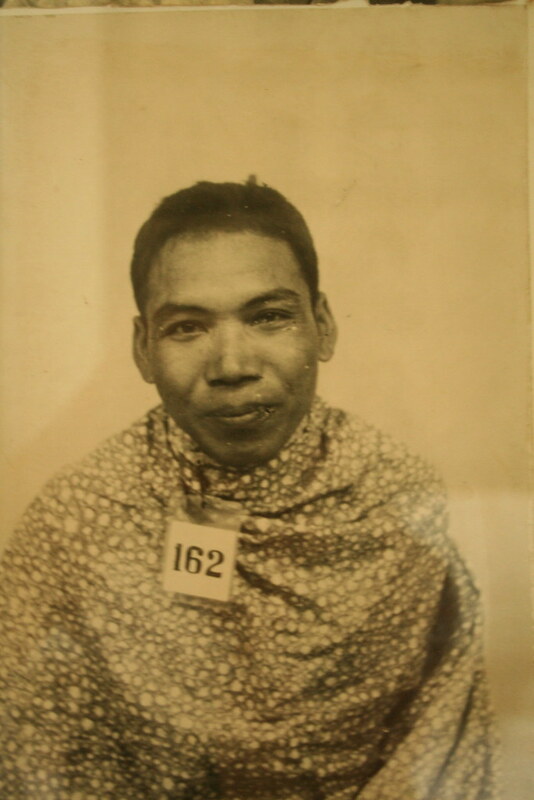 Most of the members of the Khmer Rouge took part in cannibalism because they believed that their enemies were of a lower class than they were, and as such, they deserved to be maimed as sadistically as possible.